Syncing Flashchat with Privy is super easy. In fact, it takes less than 2 minutes. 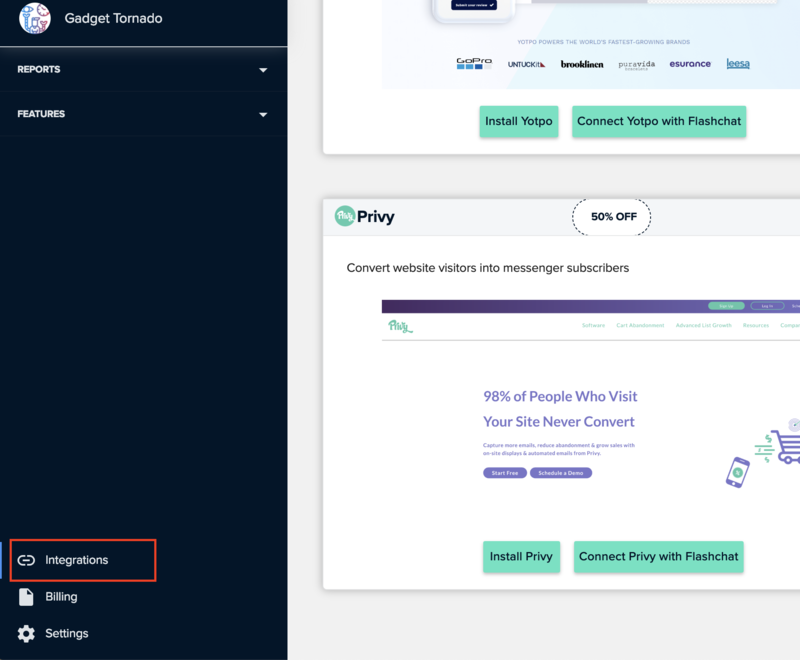 This integration will help you get the most out of your triggered and exit-intent pop-ups, by getting people to subscribe to your Messenger List. Then, by installing Flashchat, your store can automatically send reminders on Messenger (Facebook inbox - 10x better than email) to any of these Messenger Subscribers who add product in their cart but do not complete their purchase. Flashchat's "Win back" Messenger campaigns like receipts, shipping info and targeted offers help you utilize your Messenger list further and increase your conversions. 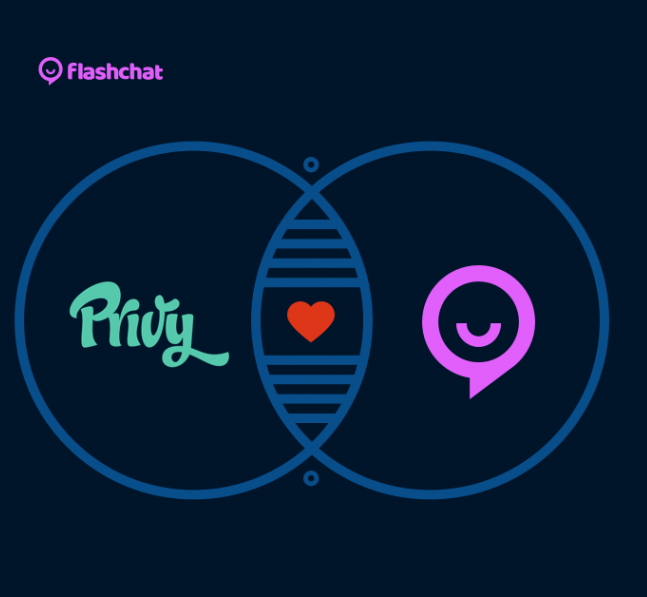 The Flashchat + Privy integration consist of 3 simple steps. Step Number 1: Make sure you have Flashchat installed If you don’t, or if you are not sure if you have Flashchat installed, don’t worry; you can download it for free here and follow our simple 3 step onboarding process. Step Number 2: Find our Integrations. Once you have completed our onboarding, you should land in our dashboard. From there, navigate to our integrations page and from the left-hand side menu. There you will find Privy. 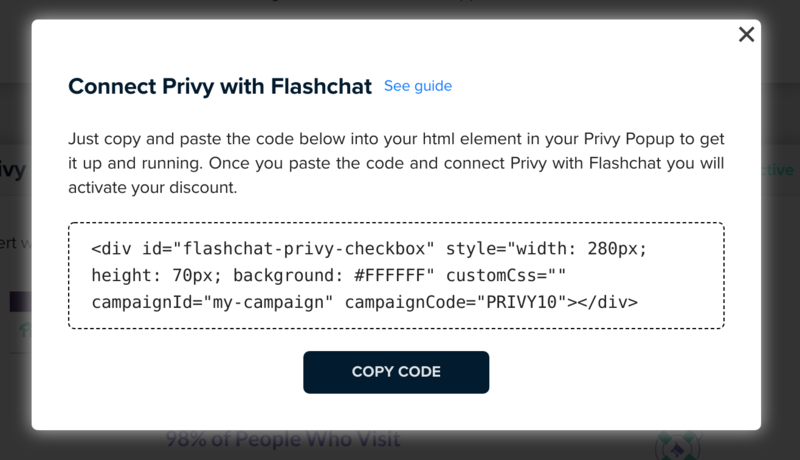 Then click on the "Connect Privy with Flashchat" button and copy the html code, as shown below. Step Number 3: Setup your Flashchat-Powered Privy Campaigns. After the Html element has been added, click on the element, and paste the code that you copied before. This code is also shown below. campaignId: Give a unique name for your campaign. This will be stored in your Flashchat account, in order to be convenient for you to review what campaigns have been set up. 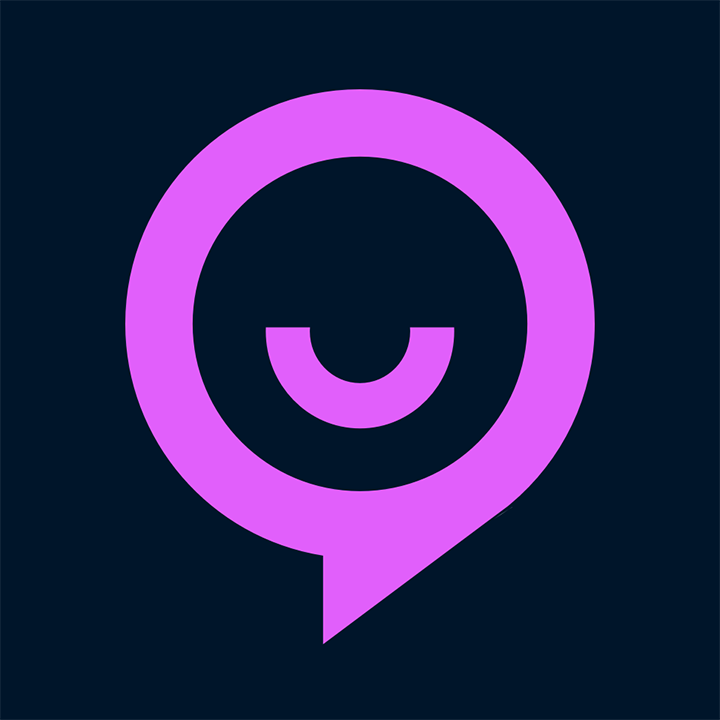 campaignCode: Enter the discount code that will be delivered to messenger users.This discount code should be on par with the code you have configured for your privy campaign. customCss (optional): This parameter could be used if you want to customize further the look of the flashchat checkbox. One thing to keep in mind is that there is no "preview" button. 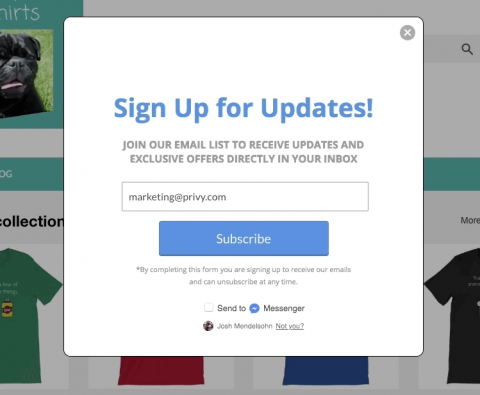 Once you've followed the previous steps, your Flashchat powered privy campaigns should be live on your site.